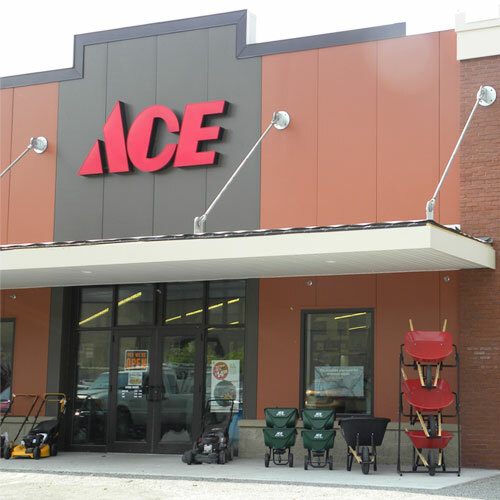 Ace White 520 in. L x 1/2 in. W Thread Seal Tape 5.5 oz. Use the 1/2 inch x 520 inch Thread Seal Tape to seal threaded joints on metal or plastic pipe fittings. This tape is made to wrap around threading to help create a watertight barrier.